It is that time, my friends, time to reflect on the year past and reminisce in the sentimental way that can only take place on December 31st. The last twelve months have been fantastic. It has been a blast chronicling my adventures here and it seems only fitting to go through some highlights. Of course, we will start with the good stuff…my most memorable cocktails in a very, very long list of beverages consumed: the simple, yet delicious Deltaville at Pasture, the sweet and spicy Desperado at Continental Westhampton and the many, many craft cocktails at Sugar House in Detroit. The guys at Sugar House sure know how to treat out-of-towners. In addition to expertly crafted libations, their all male, dapperly dressed bar staff was not tough to look at. In addition to drinking well, I accompanied many a cocktail with some fantastic food. My most memorable meals started with our Impromptu Carytown Food Crawl where we hit five restaurants in one night. That was followed by our second anniversary dinner at Lehja. Then after a week of fasting for New York Fashion Week, I enjoyed a much needed meal of real food at Smile, NYC. And who could forget one of my favorite meals all year, the Chef’s Tasting Menu at Secco Wine Bar, 5 courses for $28. We will definitely be repeating that one in 2013. I have so many great food memories that deserve a mention, including my meal with a model at The Standard Grill in New York, our MichiganVacation smorgasfest where we ate great food and drank great wine, the actual smorgasbord that was Broad Appetit where we sampled some of Richmond’s best restaurants while strolling in the street and the adventure that was the Real Richmond Food Tour where we visited five restaurants on a guided tour. I cannot forget to mention one of my favorite new hobbies discovered in 2013, beer baking! 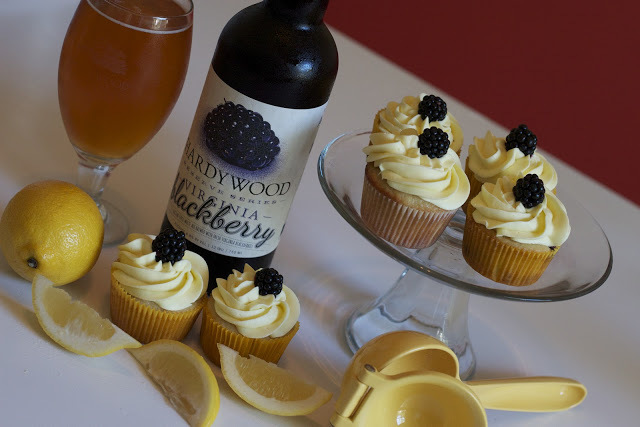 It all started with Hardywood Strawberry beercakes this summer, followed by the Vegetarian Beer Dinner, blogger event where I perfected my Hardywood Blackberry cupcakes and finished off at the Hardywood dessert competition where I was runner up with my Gingerbread Stout beercakes. 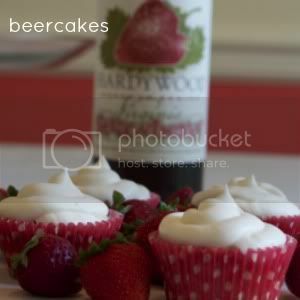 I just love my local beer topped with butter cream. How I can fit in my clothes is absolutely a mystery. 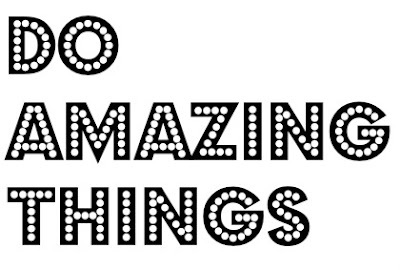 Awesome recap, you had some great posts in 2012! Also, I'm thrilled that the vegetarian beer dinner made it into your top list. It was definitely one of my favorite blog things that happened last year. Thanks, Lauren! Both beer dinners were definitely a highlight. Can't wait for the next one! Beautiful! I also cannot wait to E.A.T. and drink in 2013. Wait, I am eating and drinking... Oh well — Happy New Year Thirsty Richmond! my mouth just watered at the description of that deltaville cocktail - yum!! hope you have a fabulous 2013 - happy new year! That tasting menu at Secco is amazing...blogging about that soon. I can't wait to go back! the best thing about it is that it always changes, you can go again and again and have a completely different meal!